Stay near to Augusta National during 2020 Masters Week at the Doubletree by Hilton Augusta, Georgia. 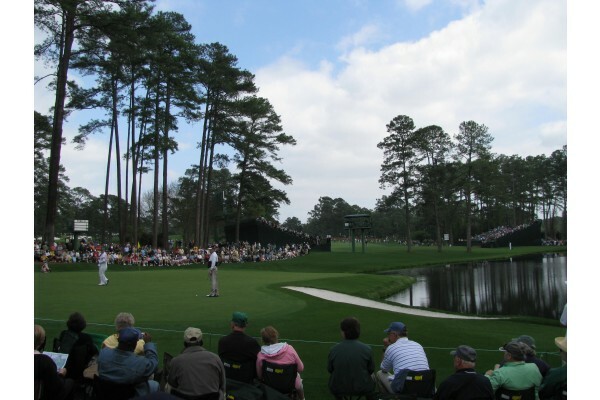 These Masters Golf Tournament Packages include Masters Tickets, transportation to the Masters, plus lodging at the full-service Doubletree hotel located close to Augusta National, dining, and entertainment options. 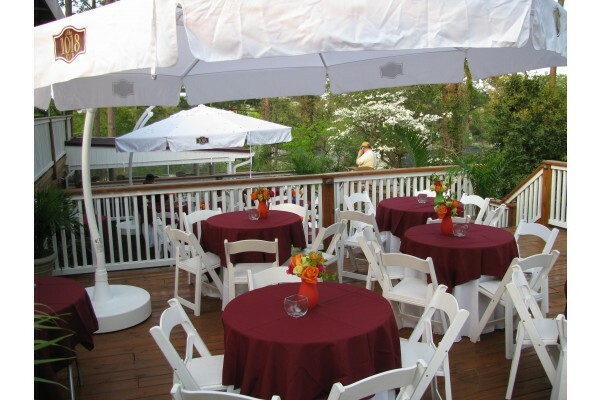 Stay at the Doubletree Augusta Masters Week! 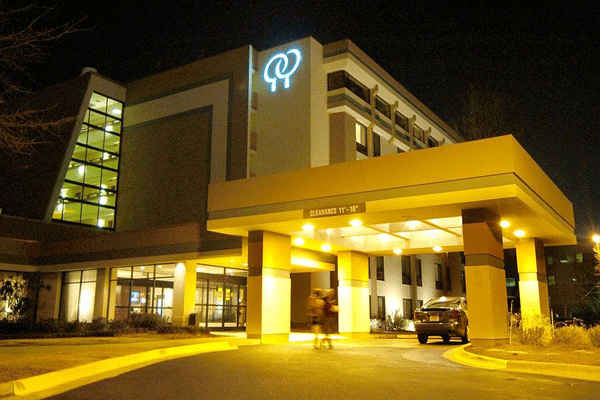 This hotel is an excellent full-service option for your Masters Week lodging in Augusta. Our Masters Packages for the Doubletree include your choice of lodging, Masters Tickets to the Tournament or Practice Rounds, and transportation to the Augusta National Golf Course daily. What's included in these Masters Packages? 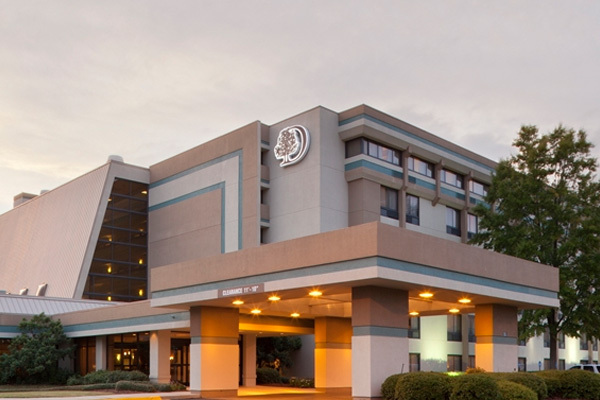 The Doubletree Augusta finished a complete hotel renovation in early 2019 and is one of the top hotels in Augusta during The Masters. The Par-3 Tournament on Wednesday has become the most popular day during Masters Week and transportation is provided early in the morning to get a great spot on the course! Attend the Par-3 Tournament on Wednesday and see the entire Masters field on Thursday for the first round of the tournament. 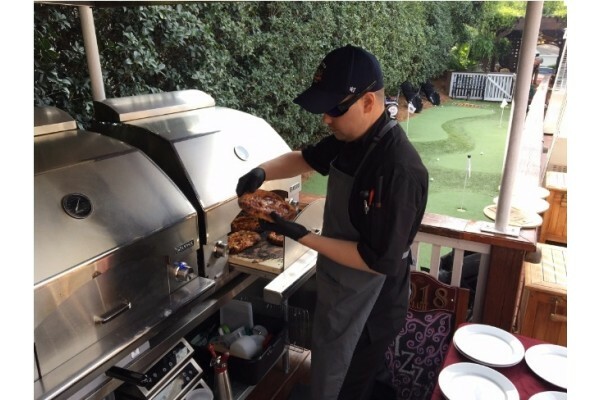 Add on Masters Hospitality at the 1018 Club with gourmet food options, full-service open bar, daily massage, live coverage of The Masters, and much more. Please fill out the following form to request your customized Masters Travel Package quote. We will contact you via the phone number and/or e-mail address you specified in the form. If you need immediate assistance, please call our office at 1-888-654-7755. What does your Masters Trip look like? 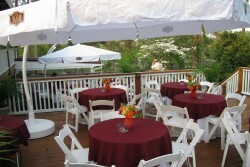 Sports Traveler, LLC is NOT an official box office for the Masters Golf Tournament. We are NOT affiliated with the Augusta National Golf Course nor the Masters Tournament. Sports Traveler is an independent travel provider that specializes in making travel arrangements to sold out sporting events world-wide. Any use of trademarked terms on any pages of our website is used solely for descriptive purposes.